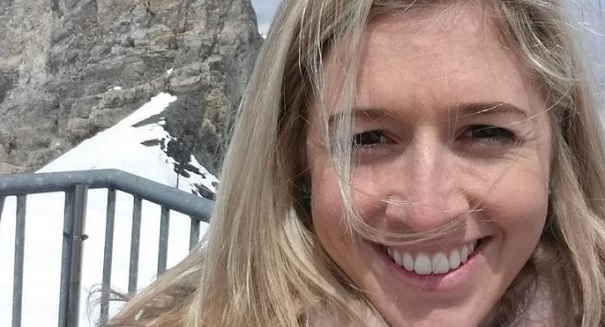 Holly Butcher passed away at the age of 27 from cancer, but blood donations allowed her an extra year of life, she wrote. Holly Butler of Australia recently died of Ewing’s sarcoma, a type of cancer, but she was able to live a year longer thanks to blood donations, and her heartfelt letter has since gone viral. In the letter, which was written not long before her death, she encouraged people to donate blood because it can not only save a life, but even extend ones like hers. Cancer patients often need blood because during chemotherapy, the body is not able to create its own blood cells as it normally does. Cancer patients in fact make up a far greater percentage of blood receipients that road trauma victims. An excerpt from Butcher’s letter is published below.